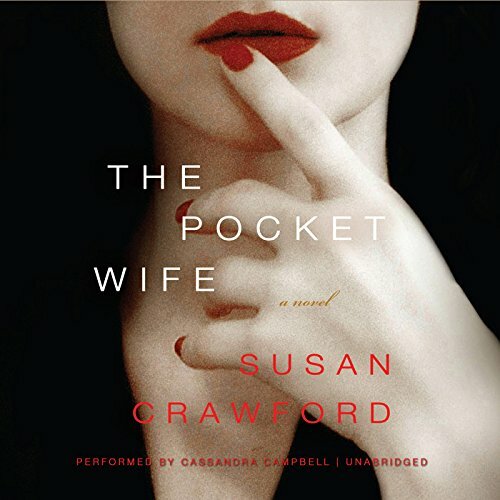 9780062362889 | William Morrow & Co, April 26, 2016, cover price $26.99 | About this edition: The author ofÂ The Pocket WifeÂ explores the dark side of love, marriage, and infidelity in this sizzling novel of psychological suspense. 9780062362896 | Reprint edition (William Morrow & Co, December 6, 2016), cover price $15.99 | About this edition: The author of The Pocket Wife explores the dark side of love, marriage, and infidelity in this sizzling novel of psychological suspense. 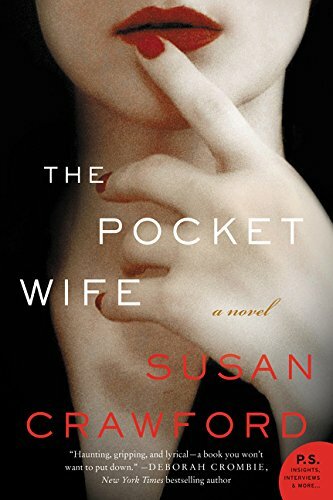 9780062440068 | Lgr edition (Harperluxe, April 26, 2016), cover price $26.99 | About this edition: The author ofÂ The Pocket WifeÂ explores the dark side of love, marriage, and infidelity in this sizzling novel of psychological suspense. 9781504696814 | Unabridged edition (Blackstone Audio Inc, April 26, 2016), cover price $39.99 | About this edition: It isn't safe. 9781504731041 | Mp3 una edition (Blackstone Audio Inc, April 26, 2016), cover price $39.99 | About this edition: It isn't safe. 9781504696807 | Unabridged edition (Blackstone Audio Inc, April 26, 2016), cover price $59.99 | About this edition: The author of The Pocket Wife explores the dark side of love, marriage, and infidelity in this sizzling novel of psychological suspense. 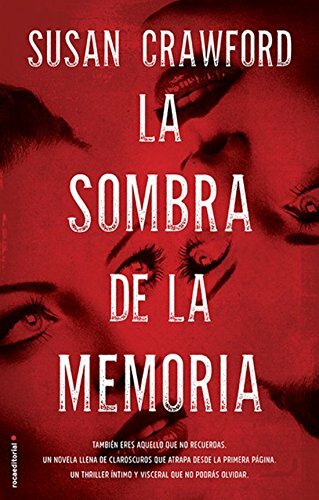 9788499189536 | Roca Editorial, January 15, 2016, cover price $21.95 | About this edition: Una excepcional novela de suspense psicologico que situa a una mujer con trastorno bipolar ante la terrorifica posibilidad de haberse convertido en asesina. 9781481534086 | Unabridged edition (Blackstone Audio Inc, March 17, 2015), cover price $59.99 | About this edition: Dana Catrell wakes from a drunken stupor in time to see an ambulance pull into her neighbour's house a few doors down. 9780062362858 | William Morrow & Co, March 17, 2015, cover price $25.99 | About this edition: A stylish psychological thriller with the compelling intrigue of The Silent Wife and Turn of Mind and the white-knuckle pacing of Before I Go to Sleepâin which a woman suffering from bipolar disorder cannot remember if she murdered her friend. 9780443039645, titled "Handbook of Family Planning" | 2 sub edition (Churchill Livingstone, May 1, 1992), cover price $65.00 | also contains Handbook of Family Planning | About this edition: In the 1960s the provision of effective and safe methods of family planning to every couple was identified as an important ingredient in improving women's health. 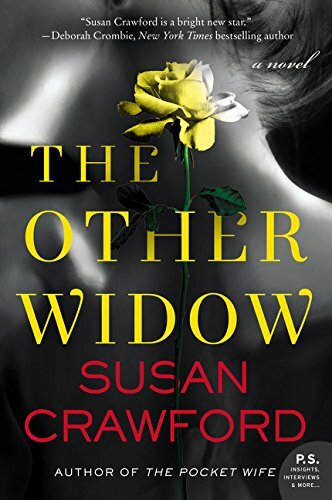 9780062362865 | Reprint edition (William Morrow & Co, December 22, 2015), cover price $15.99 | About this edition: A stylish psychological thriller with the compelling intrigue of The Silent Wife and Turn of Mind and the white-knuckle pacing of Before I Go to Sleep—in which a woman suffering from bipolar disorder cannot remember if she murdered her friend. 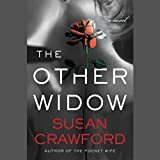 9780062369772 | Lgr edition (Harperluxe, March 17, 2015), cover price $25.99 | About this edition: A stylish psychological thriller with the compelling intrigue of The Silent Wife and Turn of Mind and the white-knuckle pacing of Before I Go to Sleepâin which a woman suffering from bipolar disorder cannot remember if she murdered her friend. 9780062390691 | William Morrow & Co, March 17, 2015, cover price $17.99 | About this edition: A stylish psychological thriller with the compelling intrigue of The Silent Wife and Turn of Mind and the white-knuckle pacing of Before I Go to Sleepâin which a woman suffering from bipolar disorder cannot remember if she murdered her friend. 9780553561661, titled "Ishmael" | Reprint edition (Bantam Books, August 1, 1993), cover price $5.99 | also contains Ishmael | About this edition: A series of philosophical conversations between a man and a great ape ultimately ask the question, 'To whom does the earth belong? 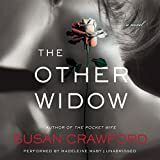 9781481534093 | Unabridged edition (Blackstone Audio Inc, March 17, 2015), cover price $39.99 | About this edition: [Read by Cassandra Campbell] A stylish psychological thriller in which a woman suffering from bipolar disorder cannot remember if she murdered her friend. 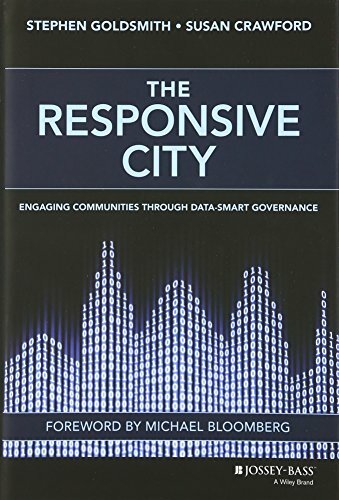 9781118910900 | Jossey-Bass Inc Pub, August 25, 2014, cover price $38.00 | About this edition: Leveraging Big Data and 21st century technology to renew cities and citizenship in America The Responsive City is a guide to civic engagement and governance in the digital age that will help leaders link important breakthroughs in technology and data analytics with age-old lessons of small-group community input to create more agile, competitive, and economically resilient cities. 9780300205701 | Reprint edition (Yale Univ Pr, February 25, 2014), cover price $25.00 | About this edition: Why Americans are paying much more for Internet access,and getting much less Ten years ago, the United States stood at the forefront of the Internet revolution. 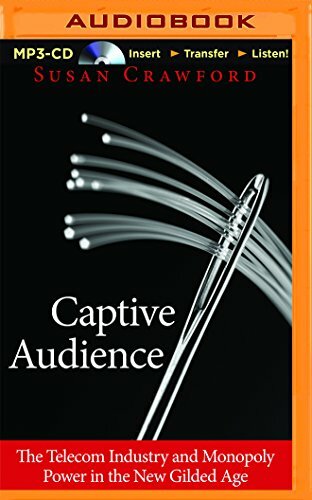 9781491528747 | Unabridged edition (Brilliance Audio, September 2, 2014), cover price $14.99 | About this edition: Ten years ago, the United States stood at the forefront of the Internet revolution. 9781491528877 | Mp3 una edition (Brilliance Audio, September 2, 2014), cover price $14.99 | About this edition: Ten years ago, the United States stood at the forefront of the Internet revolution. Provides updated coverage of essential Windows XP Professional topics, including desktop customization, dial-up networking, multi-language support, system and network administration, and system optimization and recovery. 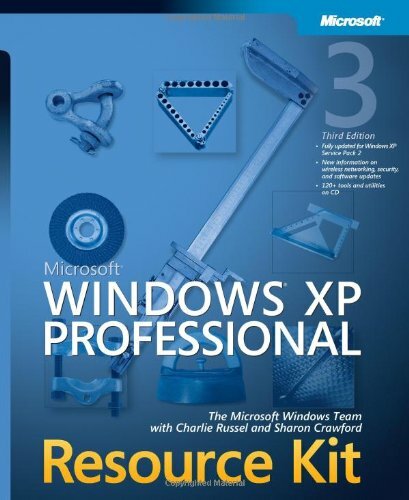 9780735621671 | 3 pap/cdr edition (Microsoft Pr, March 9, 2005), cover price $59.99 | About this edition: Provides updated coverage of essential Windows XP Professional topics, including desktop customization, dial-up networking, multi-language support, system and network administration, and system optimization and recovery. 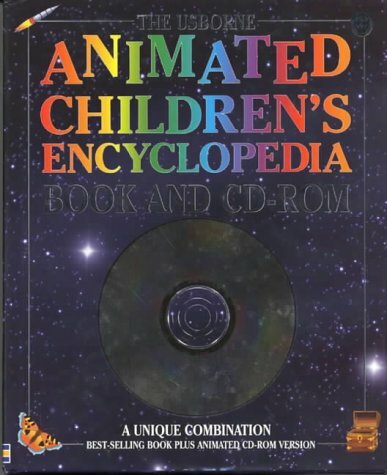 9780746033555 | Hardcover with CD edition (Usborne Pub Ltd, April 1, 2000), cover price $39.95 | About this edition: This CD-ROM and encylopedia make a perfect f irst reference set for both home and school use. 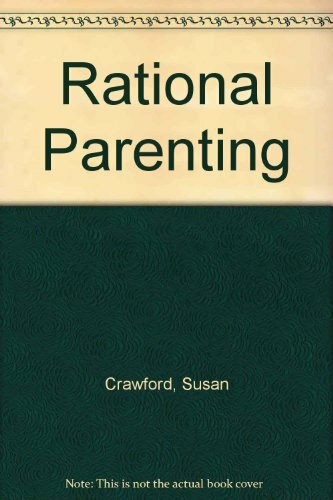 Product Description: Instructional audio book on parenting. 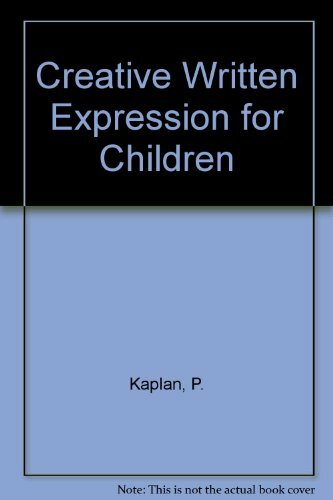 9781561143214 | Second Renaissance Pr, June 1, 1994, cover price $39.95 | About this edition: Instructional audio book on parenting.